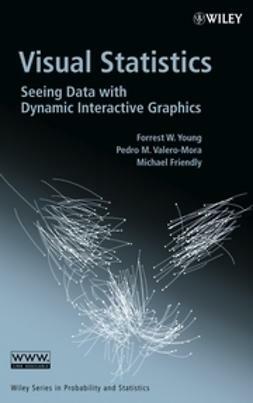 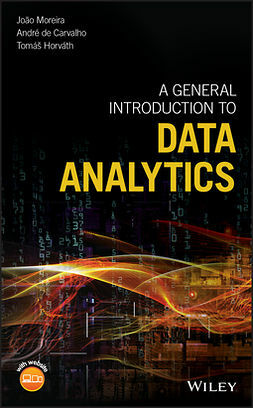 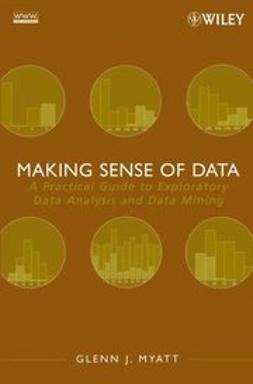 As third in the series, this book focuses on a style of data analysis that makes graphics central to exploration. 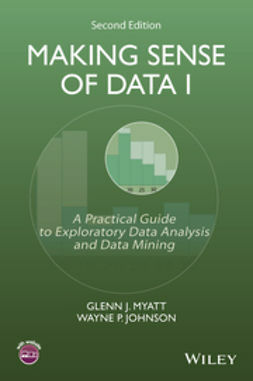 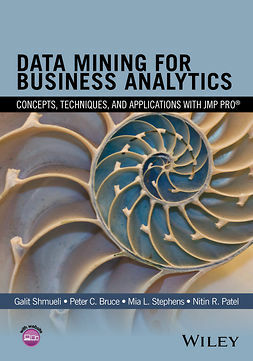 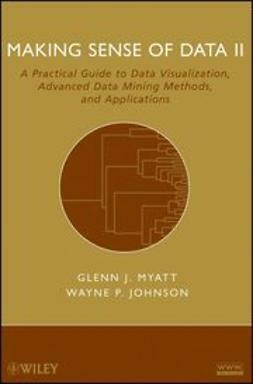 Making Sense of Data III explains how to implement decision support systems and provides an interactive approach to data analysis that allows users to see, manipulate, explore, mine data, and share results with colleagues. 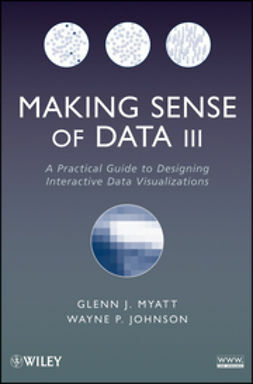 This book is divided into four parts: Exploring data through design; Design; Architecture; and Applications. 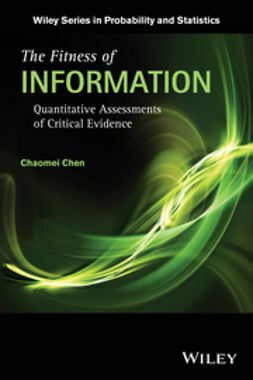 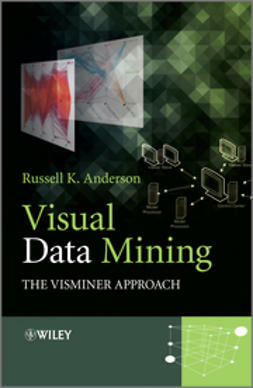 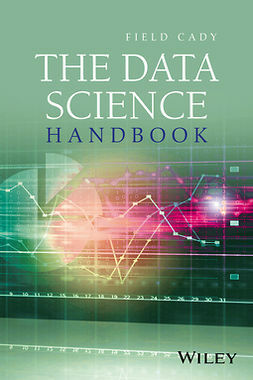 It is an essential book for understanding the principal role that graphics play in data visualization.